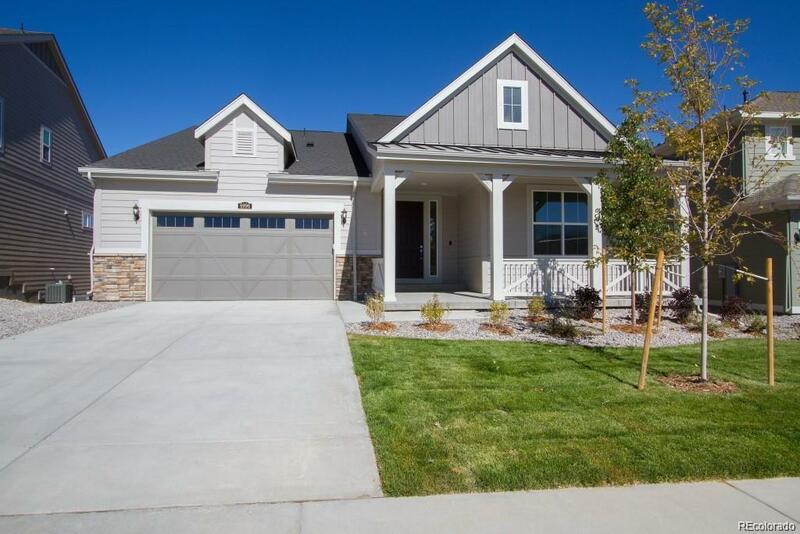 Castle Pines Valley is a Very Prestigious and Phenomenal Southwest Metro Area Location You Will Love! 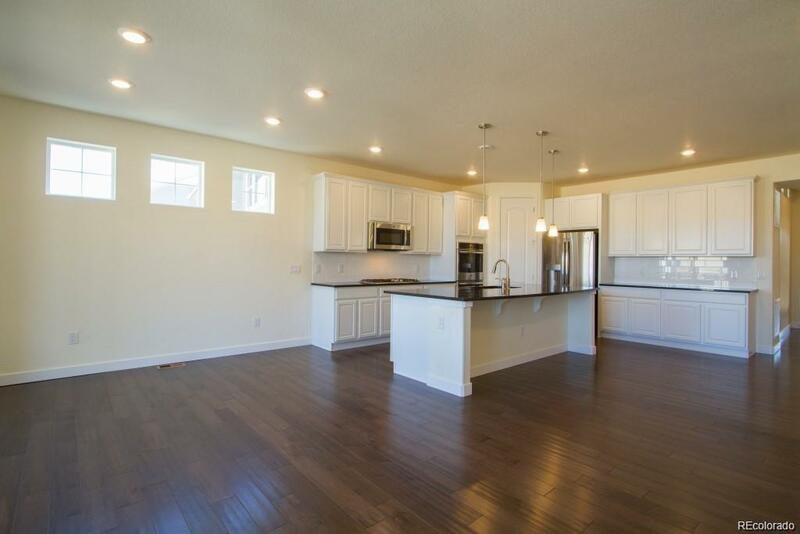 The Preston by Lennar is a lovely ranch floorplan that's open and bright with 3 bedrooms + elegant formal study + 3 full baths (a very rare find in a ranch) and is loaded with luxury upgrades. 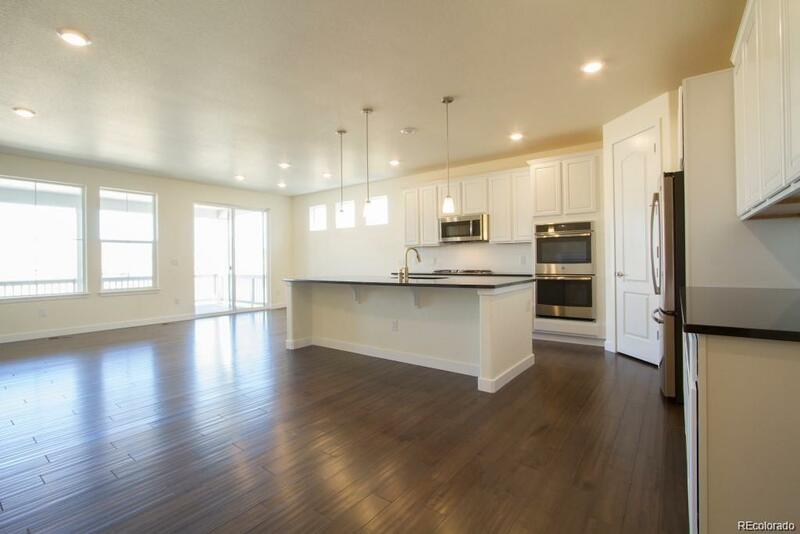 The heart of the home is the gourmet kitchen with oversized slab granite island, stunning upgraded cabinetry, full stainless steel appliance package with fridge, custom backsplash, walk-in pantry, and sunny eat-in nook that's perfect for entertaining. The master suite is very luxurious, with coffered ceiling and en-suite luxury bath with dual slab granite vanity, feature soaking tub, tiled shower with bench, and huge walk-in closet with direct access to laundry. The Owner's Entry/mudroom is perfect for keeping the mess at bay, with a bench and large coat closet. A walk-out basement and 2 covered decks make this home very unique, come visit today! 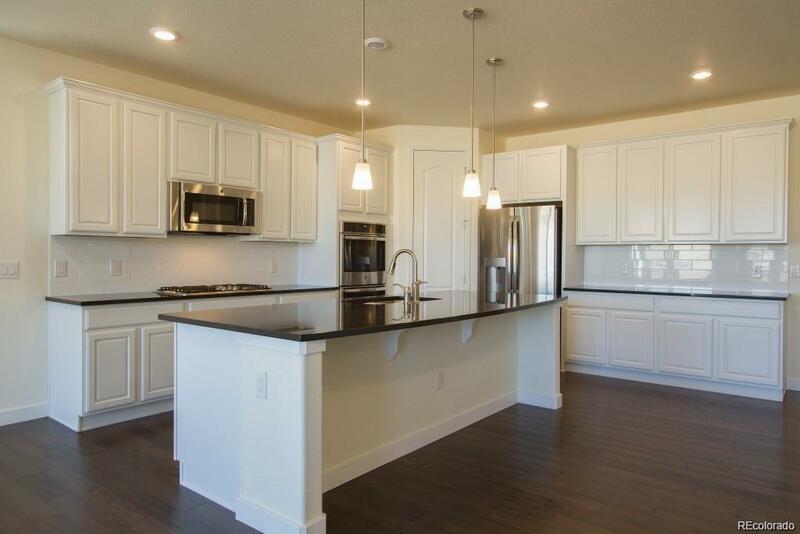 Restrictions Other **NO SEPARATE HOA DUES METRO DISTRICT WITH TAXES AT APPROX 1.26%. BUYER VERIFY.